Bruce Arnold is the literary editor and chief critic of the Irish Independent. He is the author of many books, including The Scandal of Ulysses; studies of Margaret Thatcher and Charles Haughey; A Concise History of Irish Art and definitive works on William Orpen, Mainie Jellett and Jack Yeats; and four novels. 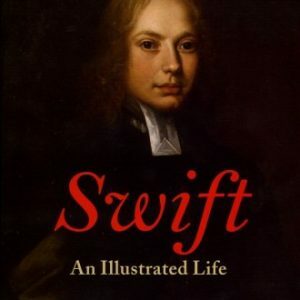 He also wrote the libretto for A Passionate Man, an opera about Jonathan Swift.